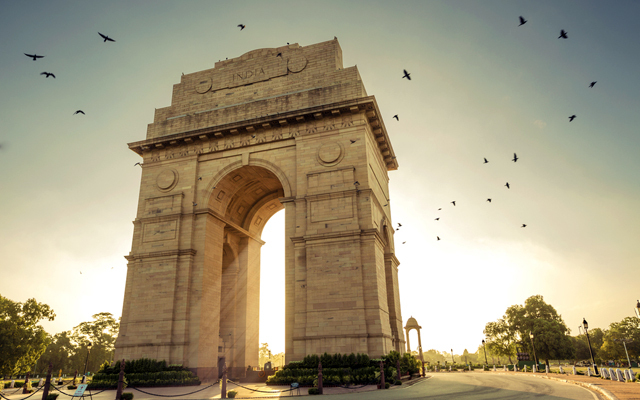 New Delhi has become the second Asian city after Bangkok in Air Italy’s network, with Mumbai soon to follow as the airline plans further expansion to better connect India and North America via Milan. Air Italy has also entered into an interline agreement with Air Vistara, which will help expand its reach to other markets within India. The carrier is enhancing its longhaul fleet with the Airbus A330-200 aircraft. The airline’s fleet size is expected to increase from the current 15 to over 50 by 2022, with new Boeing 737 Max aircraft part of the mix. Correction: The story earlier reported that Air Italy has entered into a codeshare partnership with Air Vistara, but the airline has clarified that it is actually an interline agreement. The story has been updated.